If you’re one of the 400,000 people in the United States or 2.1 million people worldwide living with multiple sclerosis (MS), two new studies offer fresh hope — in the form of convenient treatments to manage the debilitating disease. Although MS is usually treated with injections, two new studies are looking at a yearly IV infusion and an oral pill. Cleveland Clinic MS expert Jeffrey Cohen, MD, coauthored one of the studies and says advances in MS therapies give patients a greater variety of treatment options. “In the very near future, we are going to have a significant repertoire of drugs to treat MS, and they’ll range from very standard therapies to very potent therapies to use in special circumstances,” Dr. Cohen says. One of the drugs on the horizon is a yearly IV infusion called Alemtuzumab. This drug was studied in over 800 patients with relapsing MS, and results show that it is more effective than the standard three-times-per-week injections of interferon beta-1A. In fact, 65 percent of patients treated with the new drug were relapse-free after two years, while some even improved. Dr. Cohen says the drug is convenient and highly effective, which makes it attractive, but cautions it’s not for everyone. Researchers are also optimistic about a second treatment option, a pill called BG-12. Led by Cleveland Clinic’s Robert Fox, MD, a research team studied more than 1,400 patients worldwide with relapsing-remitting MS. Results show BG-12 reduced annual relapse rates and the number of brain lesions, compared with standard treatments and a placebo. 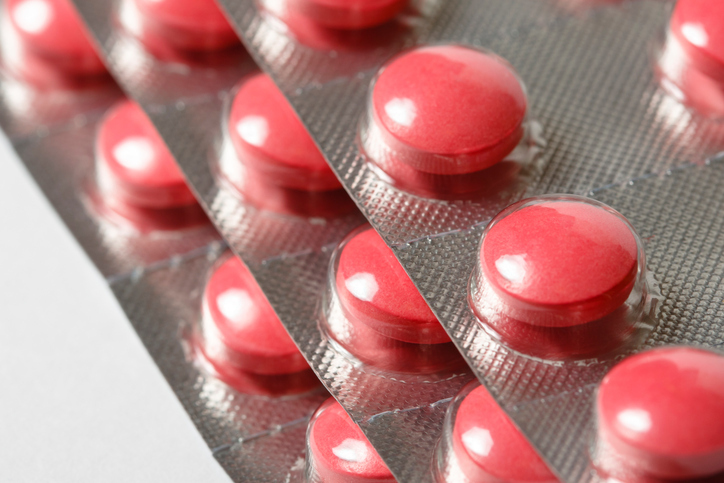 Side effects were generally milder than those of other available MS therapies. Dr. Fox sees potential for BG-12 because it’s easier to tolerate. “Many patients, as you might imagine, prefer an oral pill over an injection, and with this therapy being as effective and very well tolerated and very safe, it makes BG-12 a very attractive option for MS patients should it get approved,” Fox says. Both studies were presented at the 64th Annual Meeting of the American Academy of Neurology in New Orleans. Disclaimer: Dr. Fox is a paid adviser for Biogen Idec for projects not related to BG-12 clinical development.